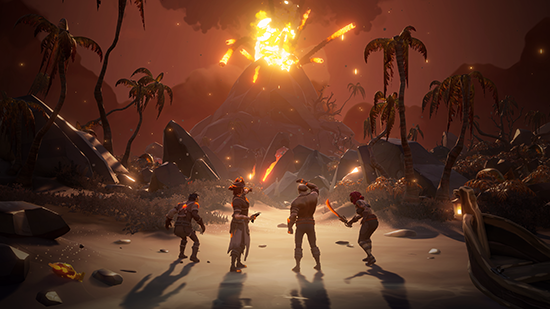 Forsaken Shores is the third DLC for Sea of Thieves. 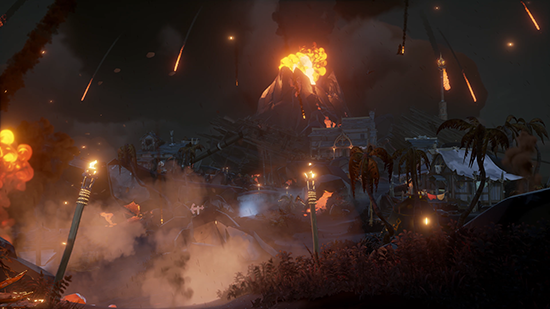 Released on September 27 part of the DLC will take place right away, while the rest will occur during the third week after release. 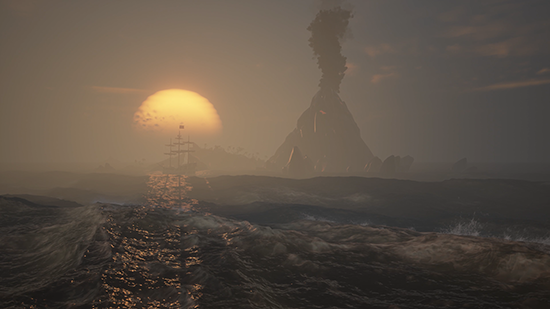 The DLC features a new eastern region named Devil's Roar. 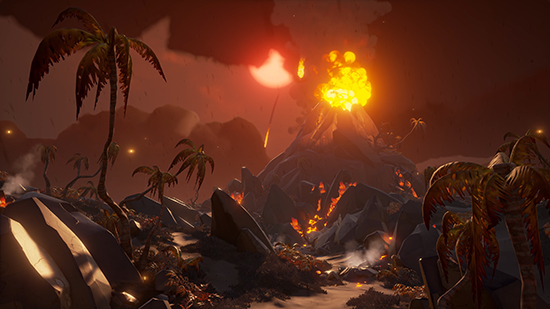 The included islands will periodically erupt and shake due to the volcano centered on it. 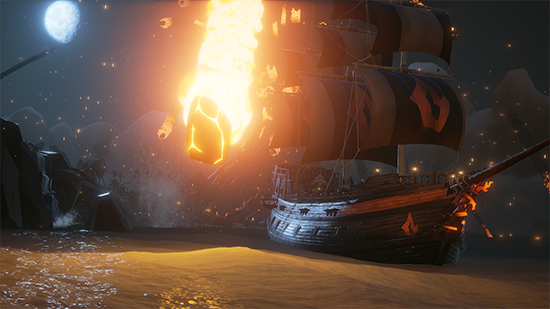 Expect geysers, flying rocks, and water hot enough to kill pirates in the new areas. 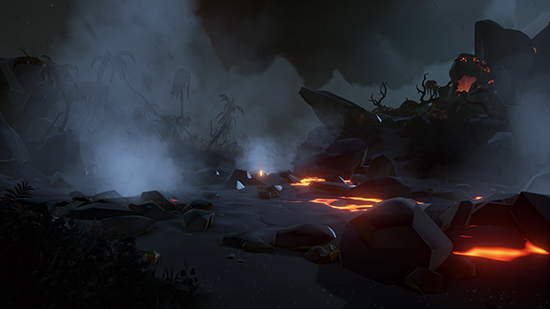 Because of the boiling water surrounding the volcanic isles, the update also introduced rowboats that players can use to safely reach the shore. 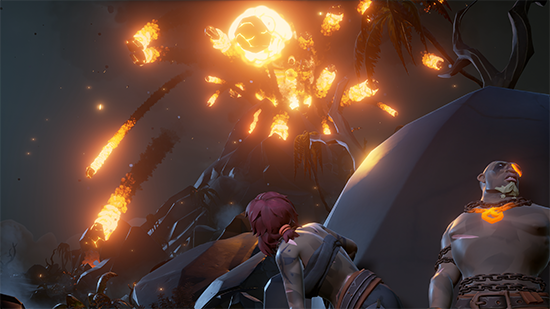 These can be found drifting near islands and once acquired - attached to the back of the ships for further use. 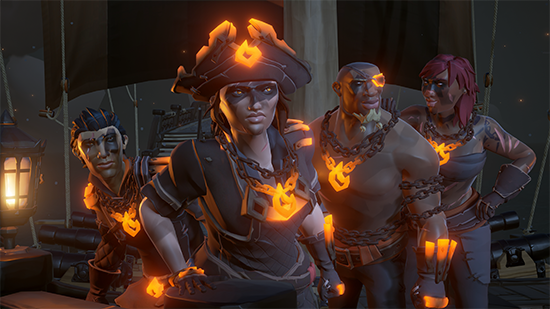 The update also introduces a new merchant quest type called Cargo Runs. 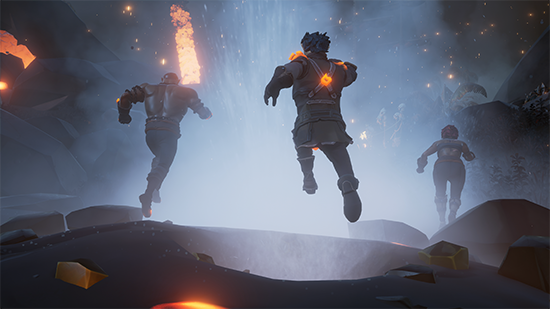 Players will have to transport important cargo from one place to another and do it safely. 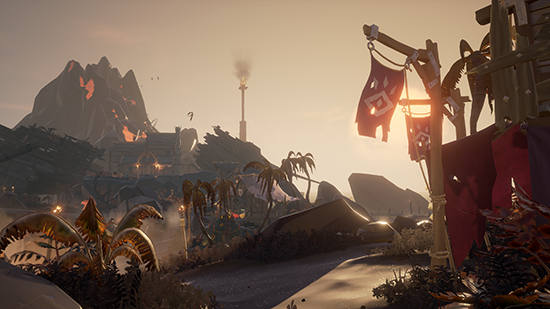 Broken rum bottles, wet cloth, and dead plants are signs of a trip gone bad. 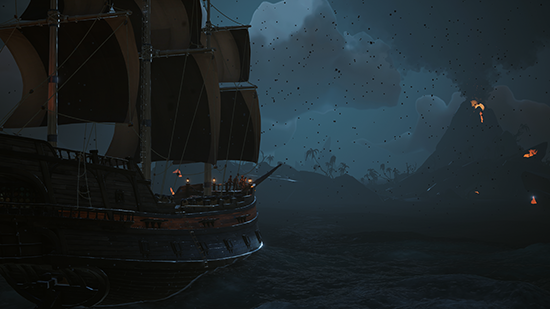 Take good care of the cargo until it's reached it's destination.